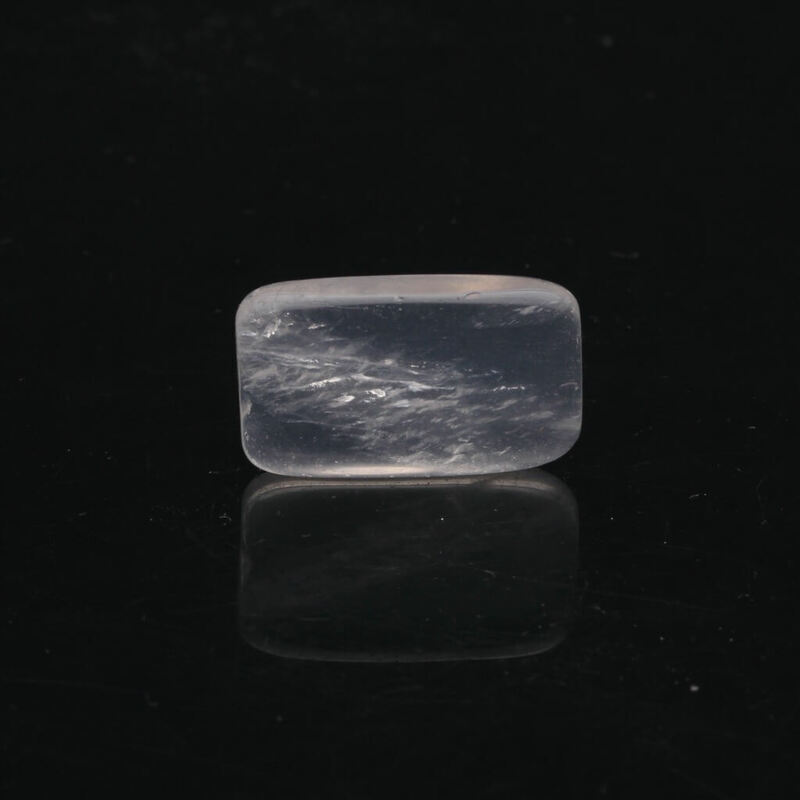 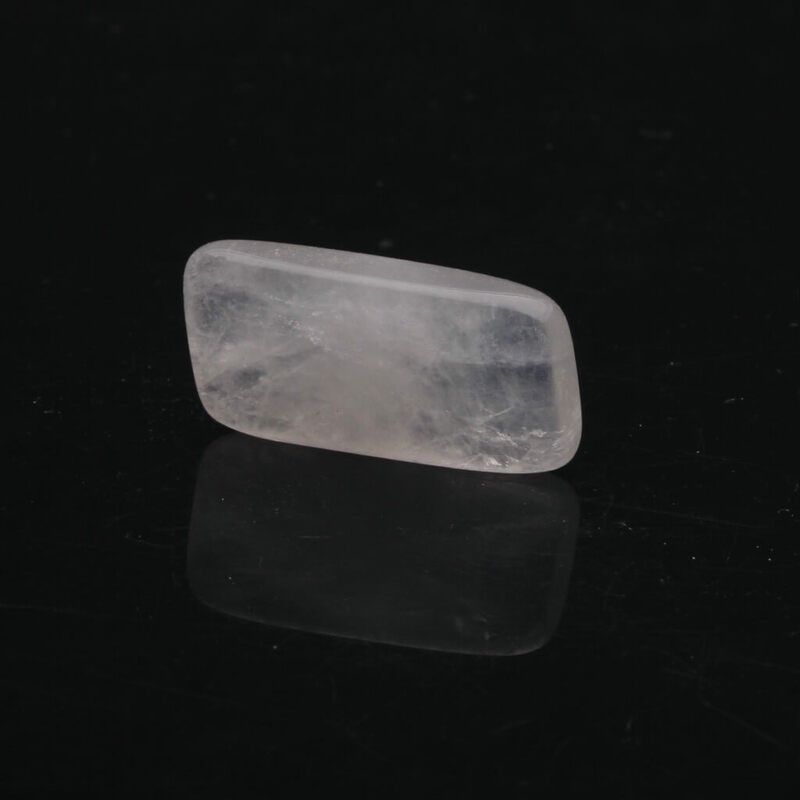 Satya Mani Quartz is natural Quartz found in South India. 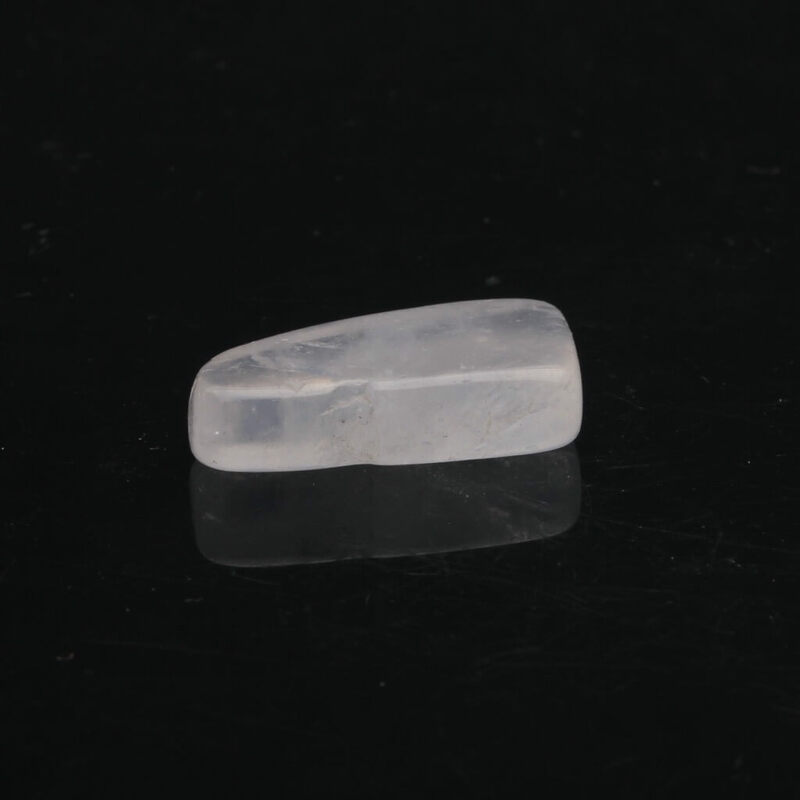 Satya Mani Quartz is natural Quartz found in South India. 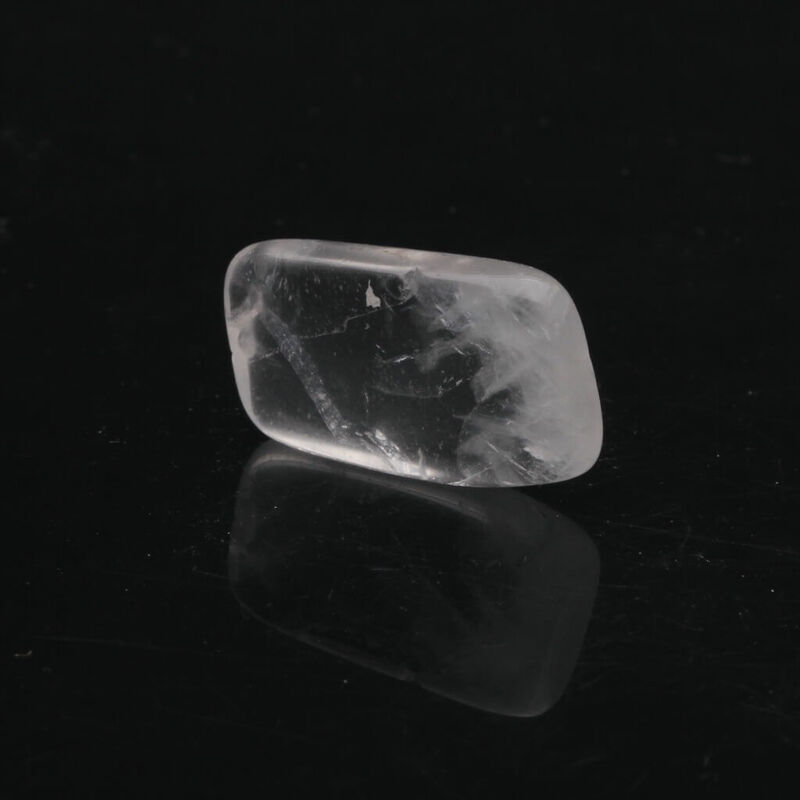 The name means 'gem of Truth' and these stones can bring one into conscious resonance with the truth of the heart.